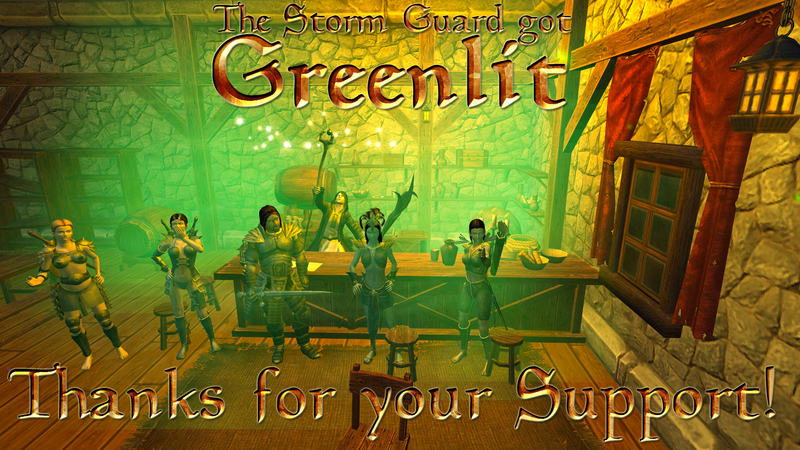 After a week in Steam Greenlight, thanks to your support guys, we got the green light from Valve. This is fantastic news and we’re grateful and happy to have received so many yes votes. The Storm Guard got greenlit. We’ll now continue working hard on polishing the game and getting it ready for Early Access. Please subscribe to our newsletter, follow us on Twitter or like us on Facebook to stay in the loop.